Posted November 23rd, 2012 by & filed under Submitted. 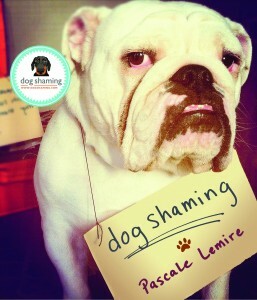 Even the great Wil Wheaton’s dog Marlowe is not immune to DogShaming. 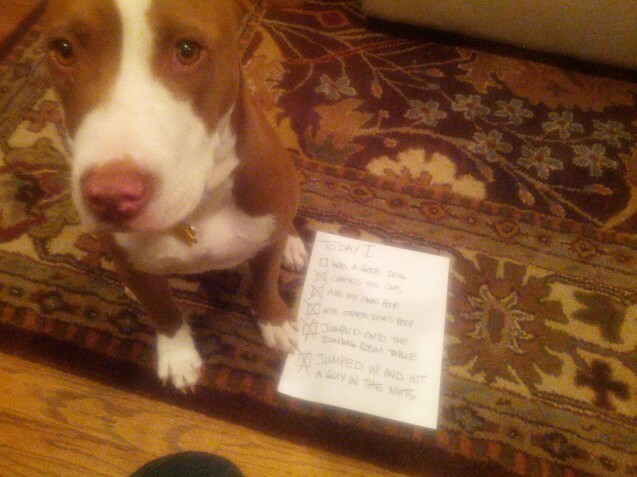 We happen to think Marlowe is innocent.